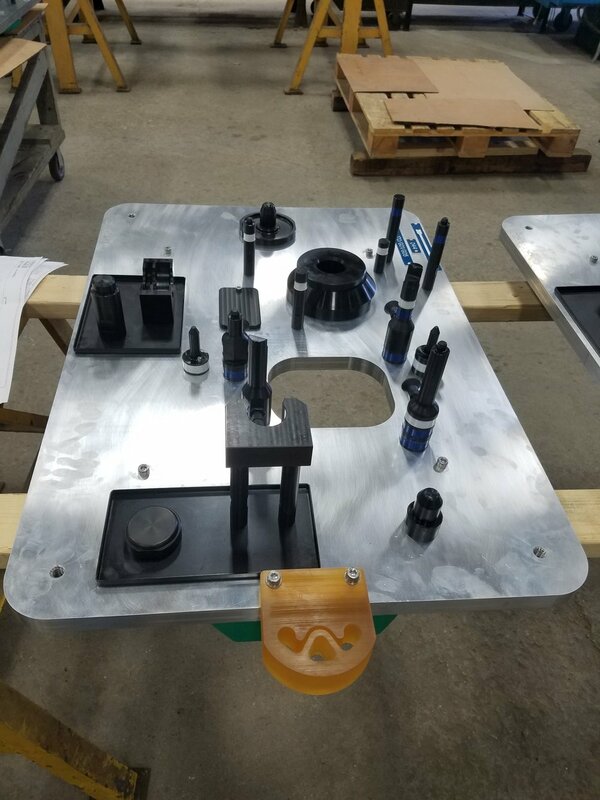 Over the years, Belding Tool has come to focus on several niche specialties, positioning us as the go to source for custom tooling, assemblies, fixtures and gages. Belding Tool has several years experience manufacturing tooling for the Tube and Pipe Industry. We specialize in cut off jaws and shear blades as well as other tooling related to cutting, forming and welding tubes and pipes. Belding Tool has several years experience manufacturing tooling for the Driveline Industry. We have manufactured a wide variety of tooling for the driveline industry: holding fixtures, spline drivers, poke-yokes, drive shafts, and just about anything else that goes on automated machinery. 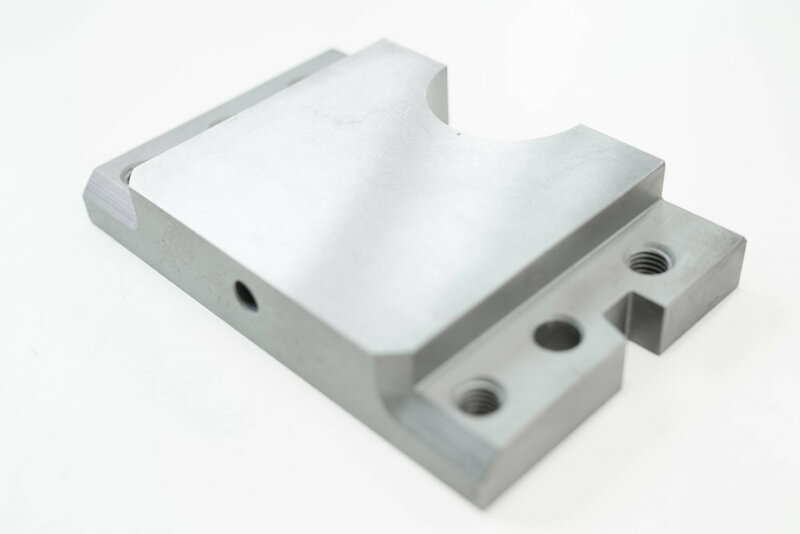 Belding Tool manufactures a wide variety of precision tooling ranging from simple 1 operation parts to complex multi-operation parts that have tightly held tolerances. Belding Tool manufactures turn-key custom gages and gage masters complete with certification. 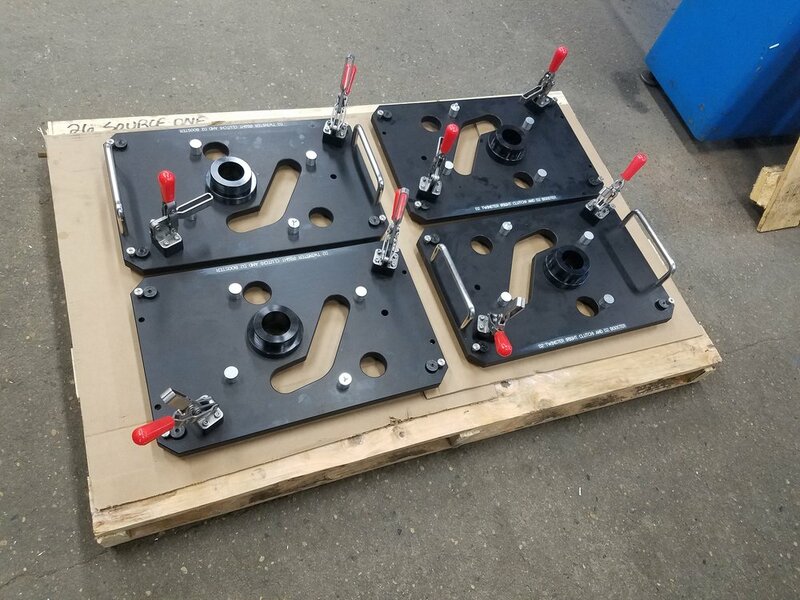 Belding Tool can manufacture your custom pallets for automated conveyor systems. Belding Tool manufactures custom workstation with a wide variety of uses: part inspection, manual assembly, rework/teardown stations. For manufacturers that have processes that often wear and break tooling, we offer MRO replacement tooling to keep your processes up and running at all times.